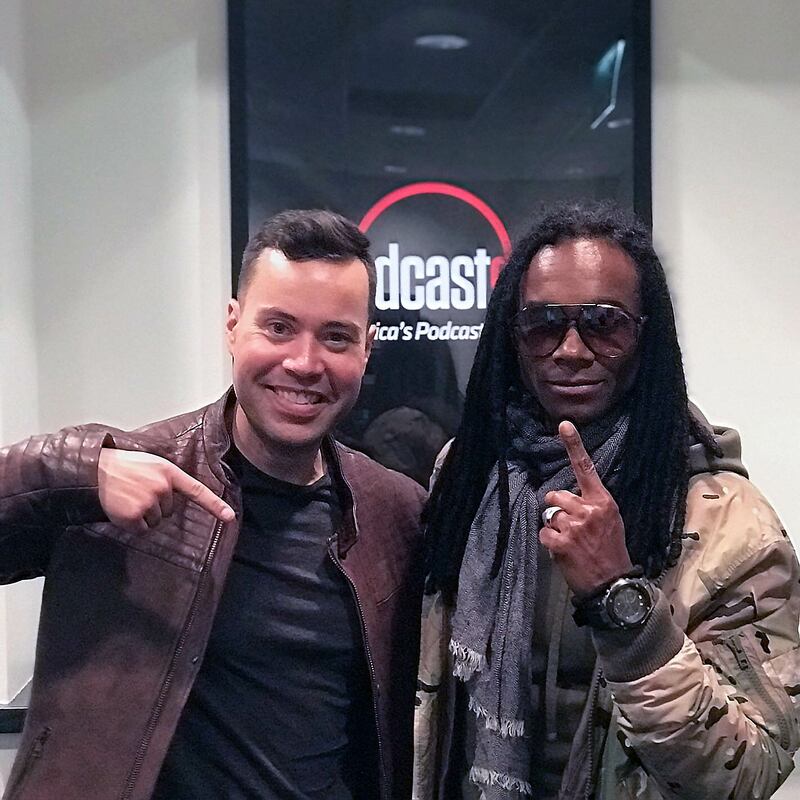 Fab Morvan (@fabmorvan) is an inspiringly positive singer and songwriter who, as half of disgraced pop duo Milli Vanilli, understands better than most what it takes to rise above the aftermath of a career-shattering scandal. Also, he hasn’t aged in 30 years and might be a legit vampire. How the young and talented duo behind Milli Vanilli got suckered into fronting for other vocalists when they were fully capable of singing their own songs. What it’s like to endure and recover from a career-shattering scandal with the world watching. Fab’s practical secrets to positivity. Why hasn’t Fab aged in the past 30 years? What legacy does Fab hope to leave behind? By 1989, Milli Vanilli were an apparently unstoppable, chart-topping pop duo from Munich who could do no wrong, and their success seemed cemented when they won the 1990 Grammy award for Best New Artist. But when a skipping vocal track during a performance made it clear they were lip syncing rather than singing live, it invited further scrutiny over their artistic integrity. It was soon revealed that Rob Pilatus and Fab Morvan — the public faces of Milli Vanilli — were not the actual vocalists featured on “their” recordings. Rob and Fab returned their Grammy, but the damage was done. Fab joins us to explain how he and Rob — fully capable dancers and singers — found themselves manipulated by a controlling producer into the trap that sealed their downfall (and Rob’s early death), how he’s grown and remained positive in the aftermath of the scandal, what he’s doing today, and what he hopes to leave behind. Listen, learn, and enjoy! Click here to thank Fab Morvan at Twitter! Baby Do You Wanna Bump, Pt. 1 (7″ Version) by Boney M.